Home » News archive » REVOLUTIO: S…ew Album. 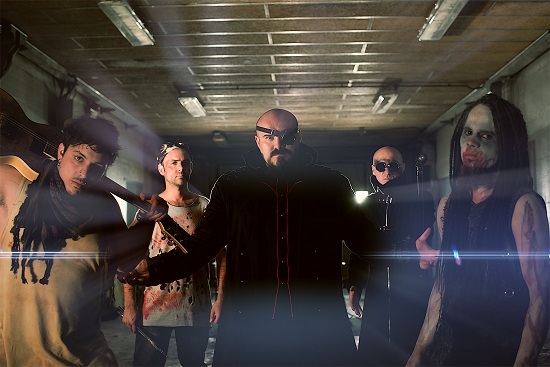 REVOLUTIO: Streams New Song & Announces New Album. 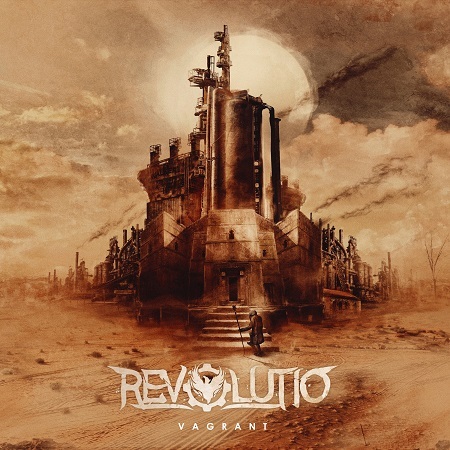 REVOLUTIO: New Album Vagrant Exclusive Streaming, New Video “Ozymandias” Available After a few months of teasing and the release of two singles (and only few days before its release on November 9th), post-apocalyptic alternative metal band REVOLUTIO is now streaming their new full-length album Vagrant in its entirety. Metal Temple is very proud to present the worldwide premiere to the brand new album below!